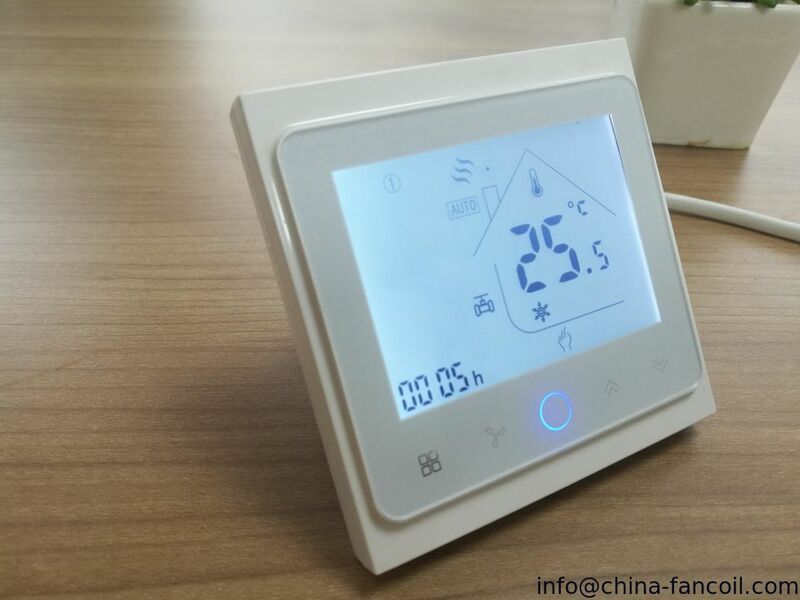 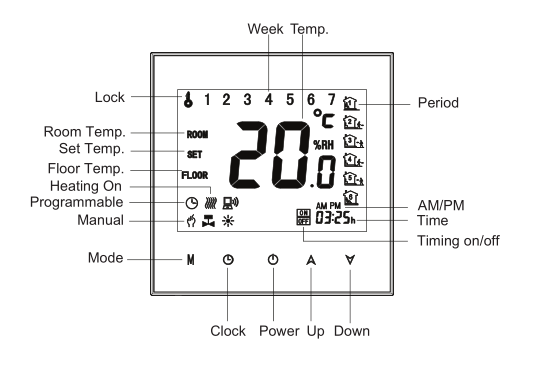 The TH-703/GBW model thermostat has been developed to control electric underfloor heating. 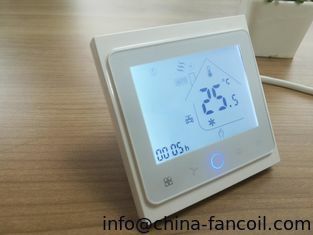 With smart phone app control through WIFI. 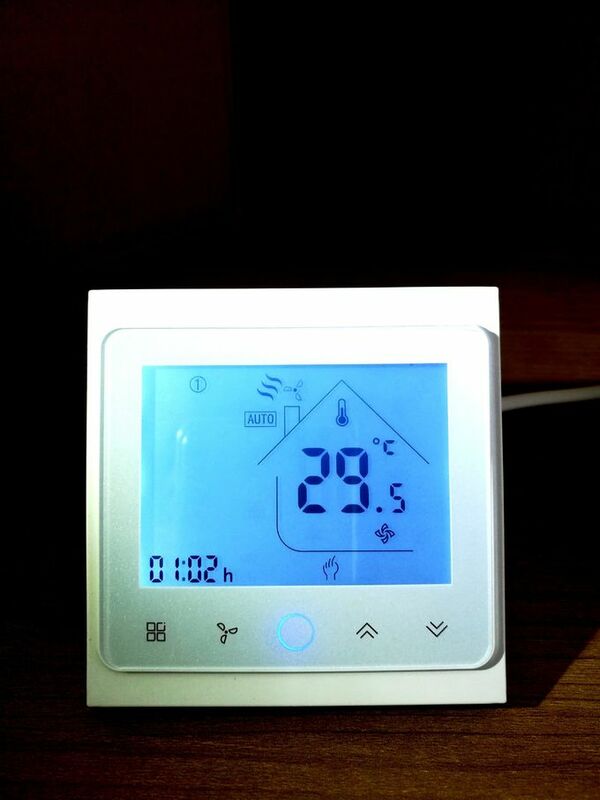 Simple, one-touch temperature control over-ride .